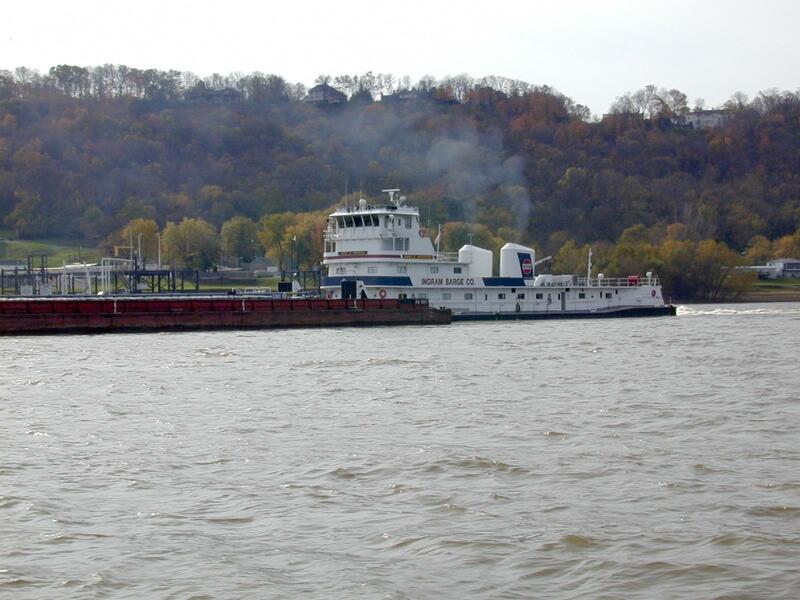 ORSANCO is reviewing whether it should continue to maintain its Ohio River pollution control standards. The Ohio River Valley Water Sanitation Commission (ORSANCO), was established in 1948 to control and abate pollution in the Ohio River Basin. ORSANCO sets pollution control standards for industrial and municipal waste water discharges to the Ohio River, and tracks certain dischargers that can seriously impact water quality. The agency is currently conducting a review on whether it should continue to maintain and administer current pollution control standards or eliminate them, and is accepting public comment. Joining us to discuss the current review of pollution standards for the Ohio River are ORANSCO Executive Director and Chief Engineer Richard Harrison; and aquatic biologist and Co-chair of the Green Umbrella Watershed Action Team, Matt Wooten. ORSANCO’s five proposals regarding its current Ohio River pollution control standards are open for public comment until February 24, 2018. For more information or to submit comments, click here. 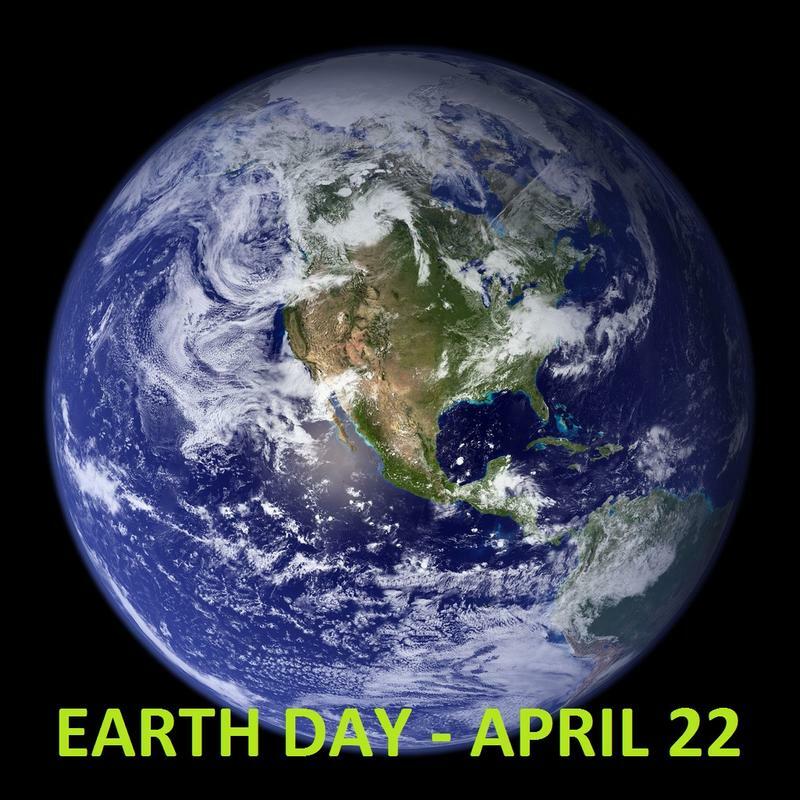 Earth Day is this Saturday, April 22, a day when groups and individuals around the globe celebrate and raise awareness of our environment.